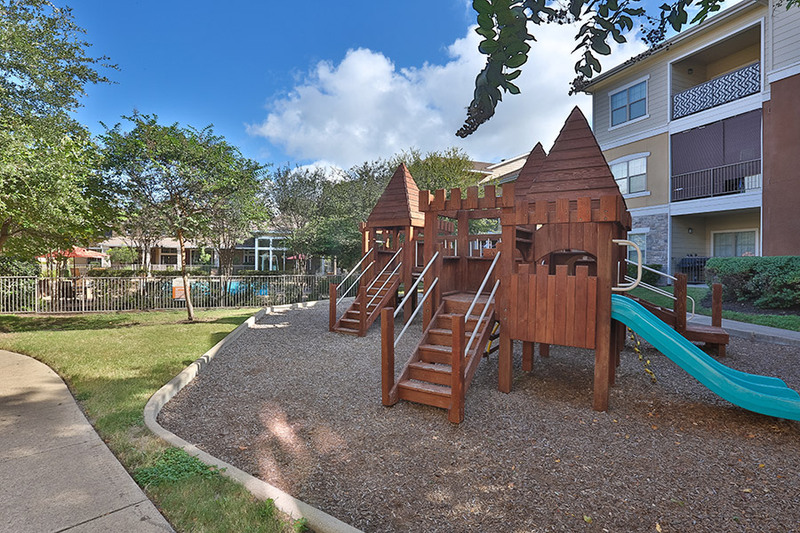 At Cypress Creek Apartment Homes, we believe that you deserve a dynamic community where you can enjoy the company of your friends and neighbors, and where a caring lifestyle is more than you can imagine. Sure, we have fun, social and imaginative activities throughout the week, but we added a new dimension. Integrity, purpose, and a sense of community. Our intention is to create that sense of community for all our residents, of any age, who come here and call Cypress Creek home. Back in the late 1990’s, it was a vision of Bonner Carrington to create a new kind of apartment home living for people of all ages. One that makes a difference in the lives of every single resident. 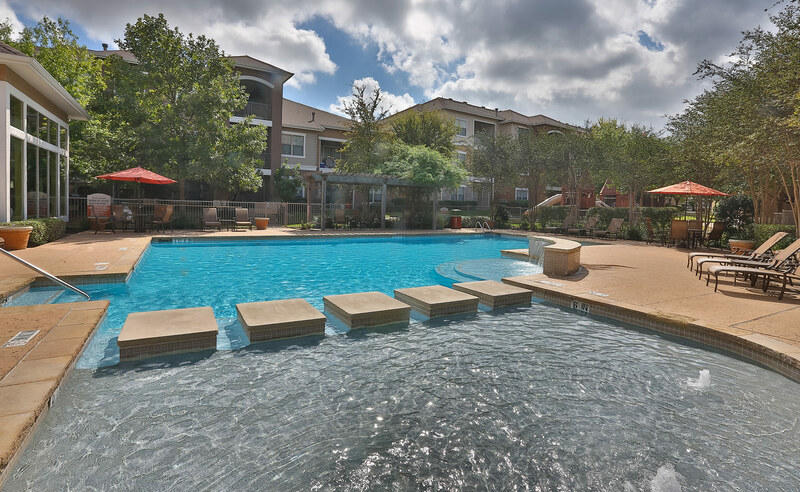 Cypress Creek Apartment Homes offers that lifestyle that has been an inspiration and a way of life for tens of thousands of people from all walks of life, across the state of Texas. Cypress Creek Apartment Homes is designed to create a life experience for you with inviting floor plans and a robust offering of amenities. 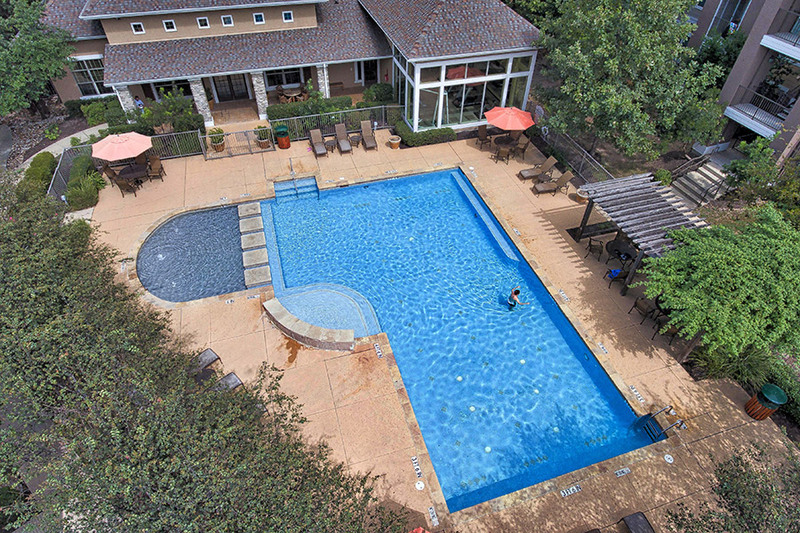 We focus on creating a new home for you, where friendships are encouraged and life is good. Our Cypress Creek teams believe that a purposeful sense of community is a powerful and positive influence in people’s lives. Your life. To change lives and the culture of community by providing lasting and supportive home environments. © Cypress Creek Apartment Homes | All Rights Reserved | View All Communities | Plans, prices and specifications subject to change without notice. All square footages are approximate.